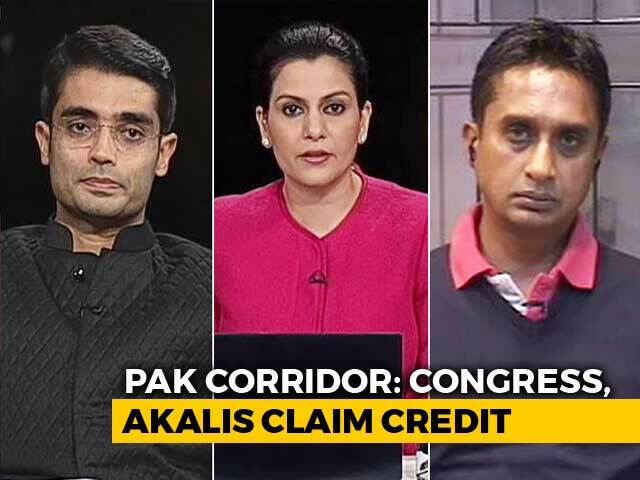 Pakistan today said that talks on the Kartarpur Corridor will continue as planned, dispelling fears of the long-awaited project getting stalled amid tensions with India. 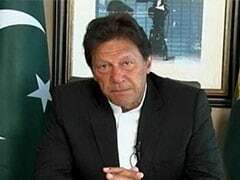 According to a press release issued by the Imran Khan government, delegations from both countries will conduct consulations on a draft agreement for the corridor later this month. 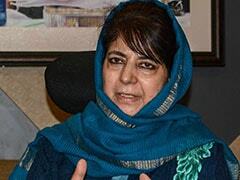 PDP chief Mehbooba Mufti on Sunday praised Pakistan Prime Minister Imran Khan for taking steps to name a forest reserve after Guru Nanak Dev, but hit out at the Centre saying its "top priority" seems to be renaming ancient cities and building Ram temple in Ayodhya. 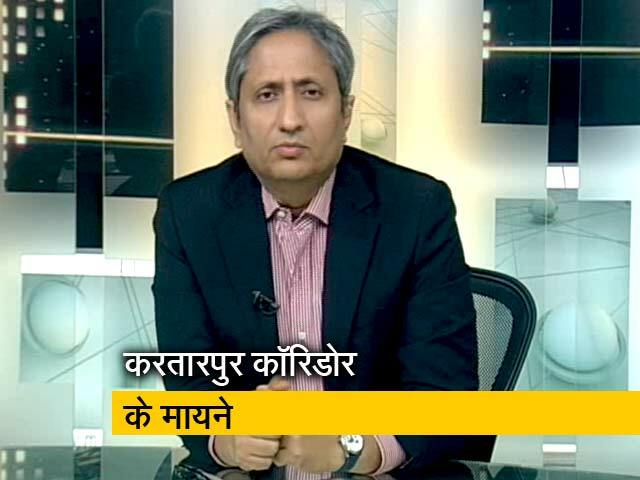 Indian High Commissioner to Pakistan Ajay Bisaria has said that the two sides were in contact on the Kartarpur corridor issue and that New Delhi has already appointed a focal person for the purpose. 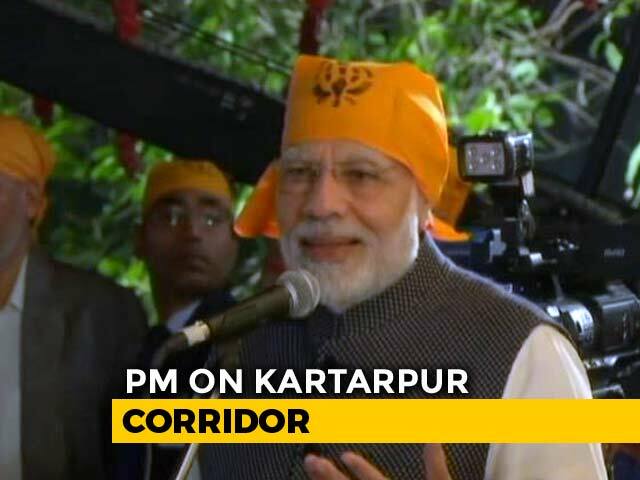 Days after PM Modi announced the construction of the Kartarpur corridor, Pakistan Prime Minister will today lay the foundation stone in Kartarpur for the passage that will link Gurdwara Darbar Sahib, the final resting place of Guru Nanak Dev in Pakistan, to Dera Baba Nanak in Gurdaspur. 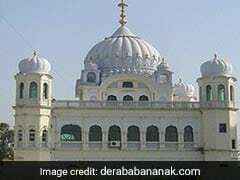 Pakistan has said the decision to open the Kartarpur Sahib corridor could be a step forward in the right direction from conflict to cooperation, animosity to peace and enmity to friendship. 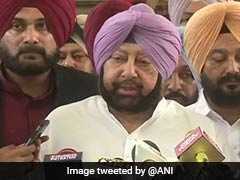 The Punjab government on Friday launched 26 development projects worth Rs 150 crore, including upgradation of infrastructure in the three historic towns of Sultanpur Lodhi, Dera Baba Nanak and Batala, to mark the launch of year-long celebrations of the 550th anniversary of founder of Sikhism, Guru Nanak Dev. 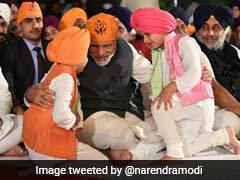 Prime Minister Narendra Modi today attended Gurpurab celebrations at the residence of Union Minister Harsimrat Kaur Badal in the national capital. "Today, on the auspicious occasion of Shri Guru Nanak Dev Ji' Jayanti, attended a programme at my colleague, Smt. 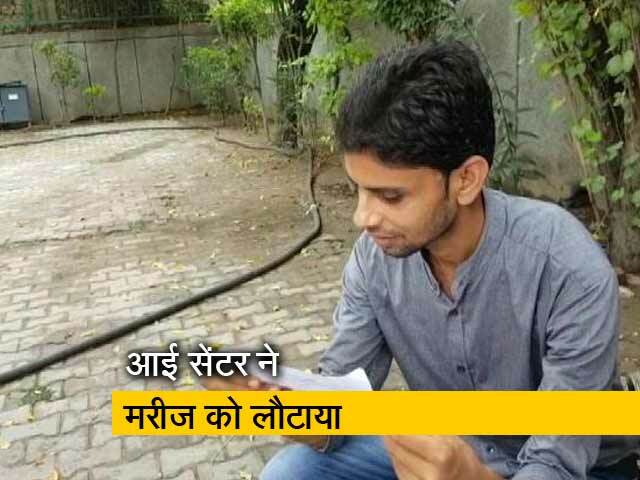 @HarsimratBadal_ Ji's residence," he tweeted. 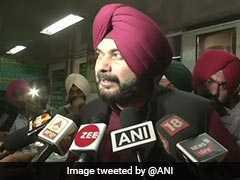 Cricketer-turned-Punjab Minister Navjot Singh Sidhu may no longer be a member of the BJP, but that has not prevented him from thanking the central government over its move to develop a corridor for Sikh devotees to visit the hallowed Gurdwara Kartarpur Sahib in neighbouring Pakistan. 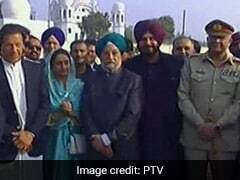 Kartarpur corridor project, a passage between India and Pakistan, today got go ahead from the Union cabinet enabling Sikh pilgrims to visit a historic gurudwara in Pakistan where Guru Nanak is believed to have spent the last 18 years of his life. 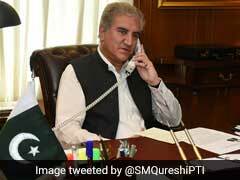 Pakistan has conveyed to India its decision to open Kartarpur Corridor for Guru Nanak's 550th birth anniversary, Foreign Minister Shah Mahmood Qureshi said Thursday, even as the Foreign Office here said it cannot do much unless New Delhi responds. 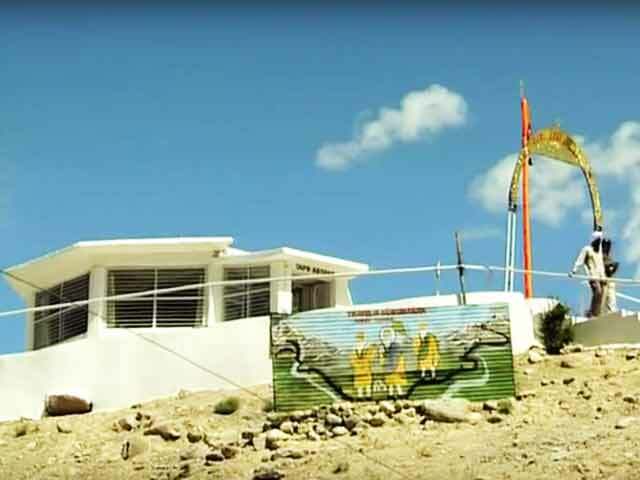 A religiouscorridor between India and Pakistan, aimed at providing easy passage to pilgrims to visit a historic gurudwara in Pakistan where Guru Nanak Dev is believed to have spent the last 18 years of his life, has been cleared by the cabinet. 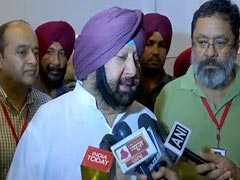 Punjab Chief Minister Amarinder Singh urged Prime Minister Narendra Modi on Wednesday to immediately announce a "generous" financial package for the year-long celebrations of the 550th birth anniversary of Guru Nanak Dev. 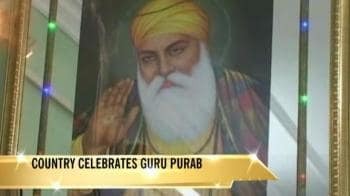 Sikhs celebrate the birthdays of all of their ten gurus as 'Gurpurab'. 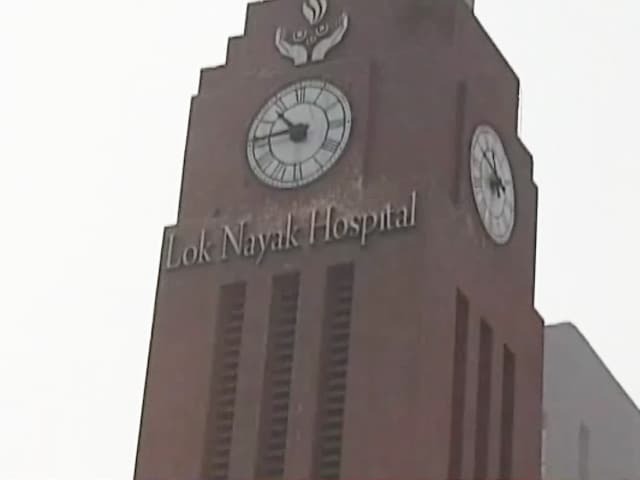 The birth anniversary of the first Sikh guru, Guru Nanak is known and celebrated as 'Guru Nanak Prakash Utsav'. 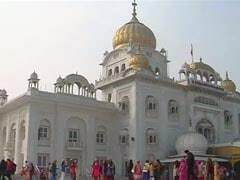 It is one of the most sacred festivals for Sikhs and will be celebrated on November 23 this year. 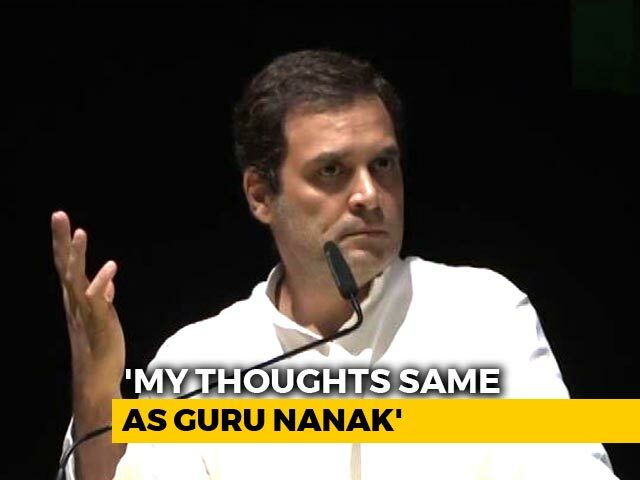 Over 3,000 Sikh pilgrims from India arrived in Lahore in Pakistan today to take part in festivities ahead of the birth anniversary of Guru Nanak. 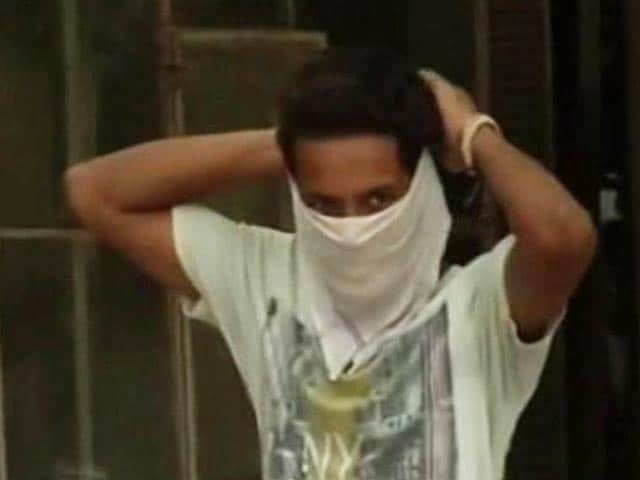 प्राइम टाइमः क्या करतारपुर कॉरिडोर रिश्तों की नई डोर ? 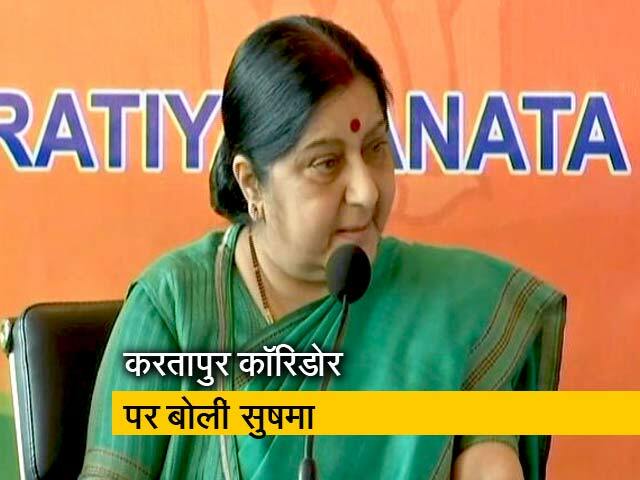 न्यूज टाइम इंडियाः करतारपुर कॉरिडोर पर क्या बोलीं विदेश मंत्री सुषमा स्वराज ?